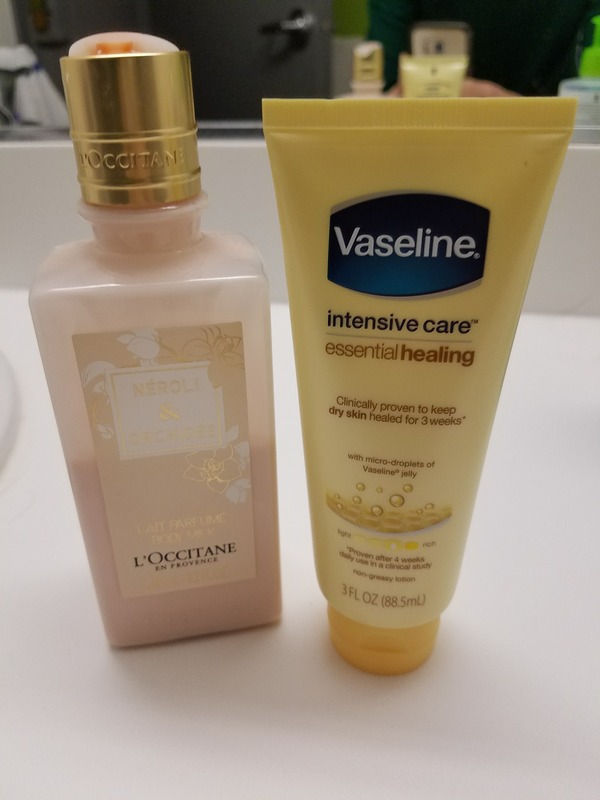 Welcome to the first post in my monthly QUICKIE series, where I talk about products I’ve been loving for the past month and products I want recommendations for! 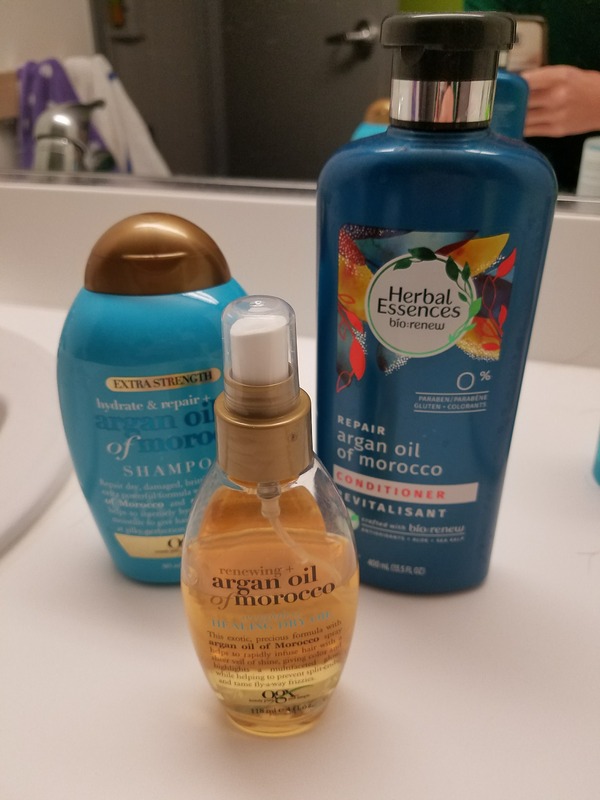 Some of my favorite products this month include a Japanese cleansing oil (I have seen the light! ), a Glossier product I finally made work for me, and a drugstore mascara everyone has been talking about for months. I’m sure we’re all familiar with how winter tends to wreak havoc on your skin, no matter your skin type. Of course, I have oily/combination skin and live in Northern California, where “winter” means that it’s about 50ºF and sometimes it rains, so I don’t have to deal with wind-chapped lips and cheeks or anything too serious. But I still like to get my hydration on. I’ve actually found that even though my skin is oily, keeping it well hydrated with effective products (read: not just a ton of super heavy creams) helps to balance out my lovely face oils. The BATHROOM COUNTER GLOWJOB interview series features submissions from regular people and how their beauty routines fit into their daily lives. If you’d like to be featured in this series, please contact me! “My name is Nima! My preferred pronouns are he/him/his. I’m from northern Los Angeles County, and I currently live in East Bay. I work as a design manager for a nonprofit that informs policy that affects children in California. In my spare time, I like to turtle up in my room and game like a gremlin or otherwise cook. I’m also a habitual tidier and get great pleasure out of keeping my space neat and sharing the good word of Marie Kondo, author of The Life Changing Magic of Tidying Up. I’ve started and stopped doing regular beauty routines at different points of my life for different reasons — the first time was in high school for acne. Most recently, I started a new routine that I’ve kept to for the past two years. I have inconsistent but sensitive skin. Some days, it’s excessively oily; other days, it’s very dry. 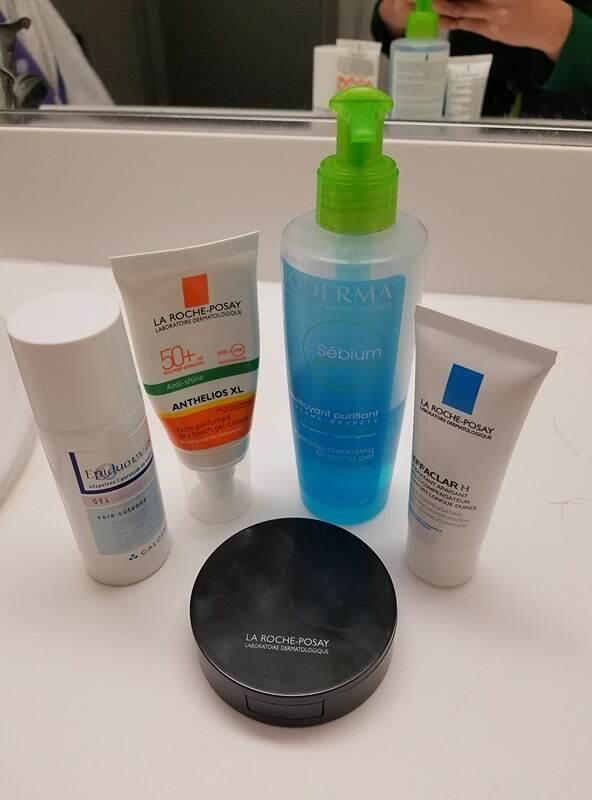 My ongoing skincare often focuses on reducing redness, maintaining a healthy moisture level, and coordinating facial routines with shaving, which is an eternal struggle. “My name is Erika! I’m originally from Indonesia, but I’m a senior at UC San Diego studying business. One of my hobbies is scuba diving. I often go on sailing dives and go diving three times a day for one week, and that is really brutal for my skin. I guess I started my skincare routine when I was 18. I went to Madagascar, and I stayed on this island for one month doing conservation work, which also involves diving. I would often forget to reapply sunscreen on my face, and I didn’t realize it at the time because I didn’t get sunburned. I only realized how badly it affected my face after I got back to the U.S. and after not being in the sun as much, all the acne and sun spots started to appear. So I started my skincare routine using products recommended to me by my doctor, like facewash, moisturizer, a new sunscreen that fits my skin type, and a spot treatment. Hello! Welcome to QUICK GLOWJOB, a quick and dirty beauty blog run by me, Nathalie, a 21-year-old college student who loves reading about skincare, talking about skincare, trying new beauty products … you get the idea. My goal for QUICK GLOWJOB is to talk about my love for beauty and skincare, of course, but also to help others figure out what skincare products and routines work for them. A lot of the time beauty and skincare products can seem too expensive or just totally inaccessible, but there are so many options out there for you, and I can help you find them! Plus beauty and skincare don’t have to be super scientific and exclusive all the time — we can be a little cheeky too. Enter your email address to follow QUICK GLOWJOB and receive notifications of new posts by email. QUICK GLOWJOB is a beauty blog run by Nathalie, a 21-year-old college student who loves everything about beauty, pop culture, and honeybees. QUICK GLOWJOB makes beauty and skincare fun and accessible for everyone, from people new to skincare to longtime fans.